Pirelli is involved in about 230 motor racing championships worldwide and supports multiple championships in the UK. These include a variety of racing from the British F3 single seater series, to Rally, to the British GT which features marques including Lamborghini, McLaren and Bentley. Pirelli has a long history of success competing in the British Rally Championship, which is recognised around the world as one of the most competitive national series. Its reputation is built upon varied events across Britain: in England, Scotland, Wales and Northern Ireland. 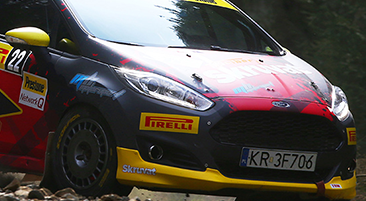 These include rallies on gravel and rallies on Tarmac, or even mixed-surface events, in varying weather conditions. A season in the British championship therefore offers a comprehensive test for drivers, co-drivers and teams, as well as the competing tyre suppliers such as Pirelli, which supplies its full Scorpion gravel and P Zero™ asphalt tyre ranges. 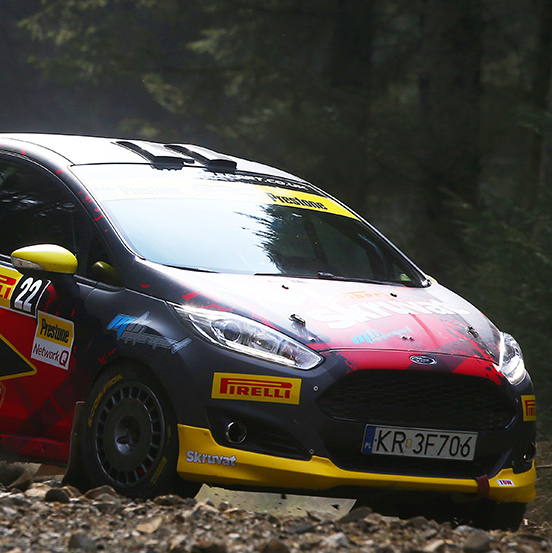 Rounds include the Pirelli International Rally held on fast gravel stages near Carlisle. 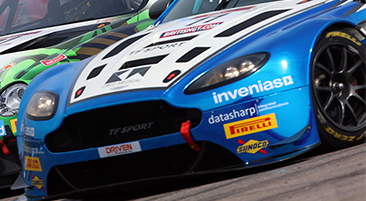 Pirelli has exclusively supplied the British GT Championship since the beginning of the 2016 season. 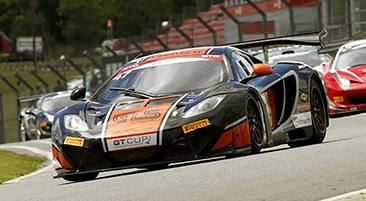 British GT is the country’s premier series for GT racing, and among the most prominent GT series in Europe, featuring large grids of supercars that compete in one of two classes: GT3 and GT4. The grid includes models from some of the most prestigious car manufacturers, many of whom choose Pirelli tyres as original equipment on their road cars. The two respective classes within the championship are supplied with different P Zero™ slick tyres - the DHD for GT3 and DH for GT4 – as well as the Cinturato™ WH tyre in the event of rain. These products are used in GT races and championships around the world. 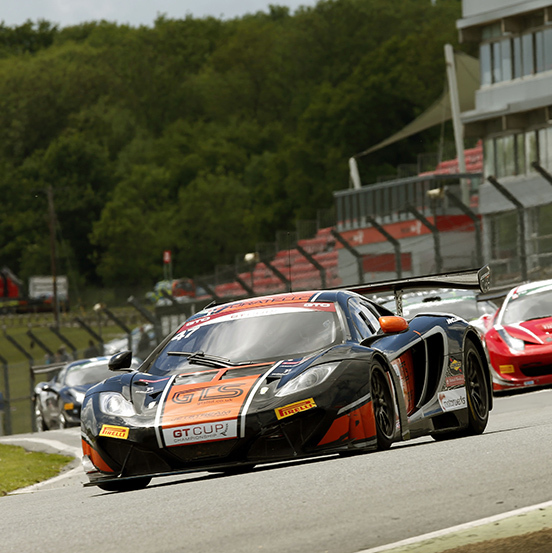 The GT Cup Championship has been supplied by Pirelli since 2009. It features a wide range of GT machinery separated into four groups according to their performance. As well as GT3 and GT4 specifications, these groups also permit cars from one-make trophies, creating an eclectic grid. Pirelli supplies a wide range of slick and wet weather products due to the varied nature of the field. 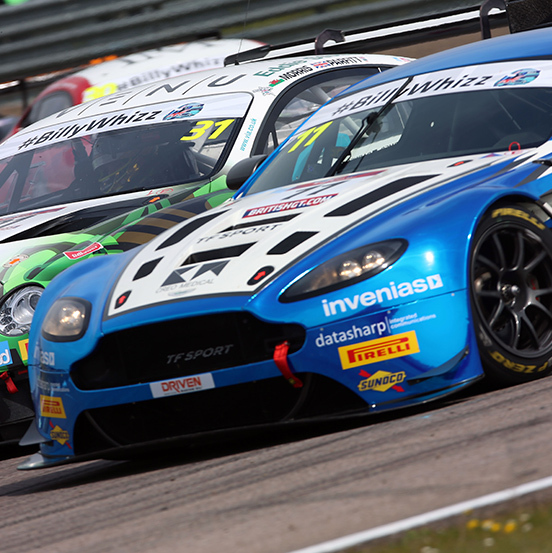 A GT Cup race weekend usually features three races – two sprint races and one race featuring a pit-stop, where a second driver – often a professional – can take part. The overall title is awarded to the driver(s) amassing the most points in any of the four groups. The Henderson Insurance Brokers LMP3 Cup Championship is a new series established ahead of the 2017 season by Bute Motorsport, organisers of the GT Cup, and supplied by Pirelli. The series caters for the LMP3 category, a closed-cockpit prototype similar to those raced at the famous Le Mans 24 Hours race. 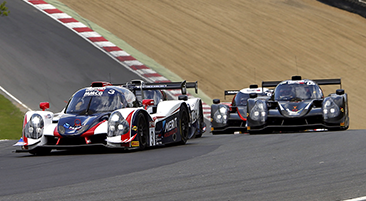 LMP3 is designed as an entry-level category for young and amateur drivers, and the LMP3 Cup has been endorsed by the organiser of Le Mans, the Automobile Club de l’Ouest (ACO). Each round features two one-hour races, with each car shared by two drivers with a mid-race pit-stop. The BRDC British Formula 3 Championship is the premier single-seater racing series in the United Kingdom. It has been supplied by Pirelli since 2015, when it was known as BRDC Formula 4 before a new, faster Tatuus-Cosworth car was introduced and the series gained the historic British F3 moniker. 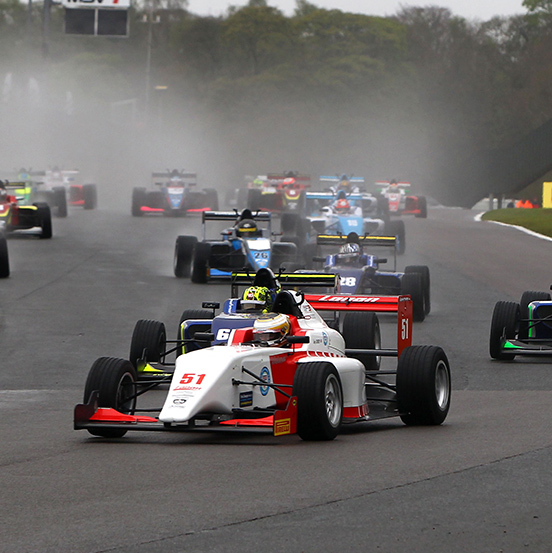 The series is a stepping stone for young drivers between Formula 4 and the GP3 Series or European Formula 3, and awards superlicence points needed to race in Formula 1®. Pirelli supplies its P Zero™ DM slick tyre.